Continuing our offbeat series, here is a look at the city of Kashan, Isfahan in western Iran. 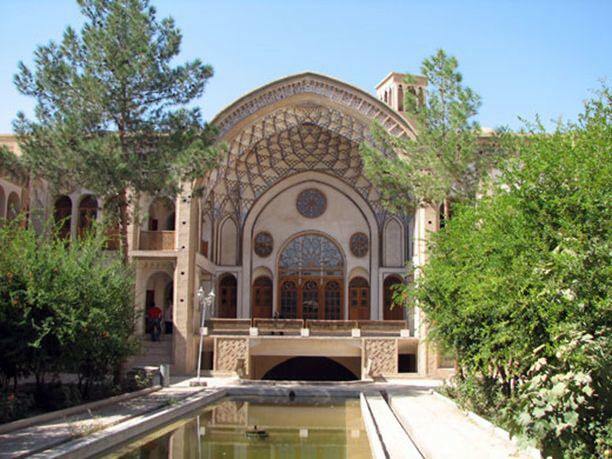 Kashan is a large city in western Iran with a population of 250,000. With its origins dating back to late Neolithic times (approx. 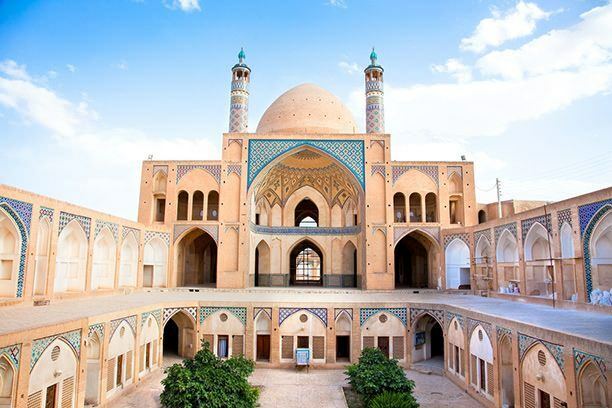 7,000 BCE), Kashan is one of the oldest human settlements in the world. Archaeological remains of artifacts and buildings dating back 9,000 years can still be found in the city. 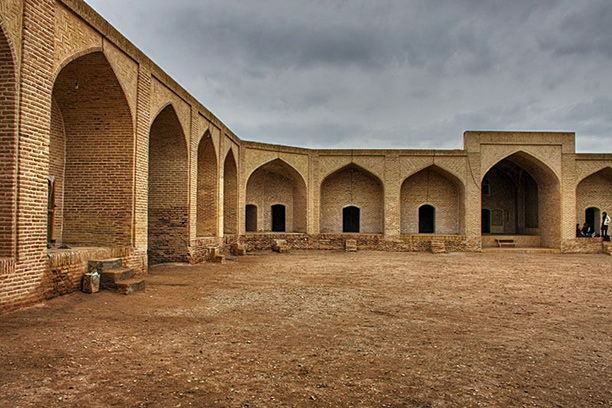 The city grew to become one of the most important trading centers of Iran between the 12th and 14th centuries. 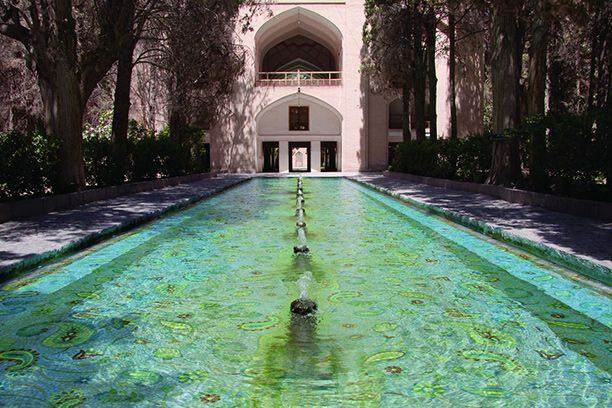 Following a gradual decline in population, the city was turned into a vacation spot for Safavid kings, you planted several gardens all over the city. A devastating earthquake in the late 18th century destroyed much of the city and the it remained sparsely populated for the next half-century. 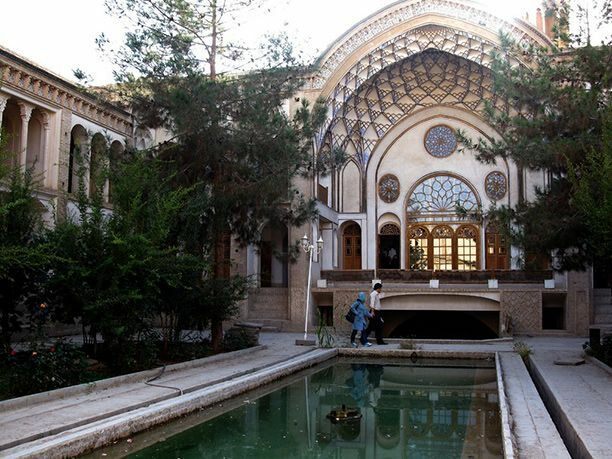 However, the population slowly returned, spurred by the city’s popularity as a vacation spot among Iran’s elites. 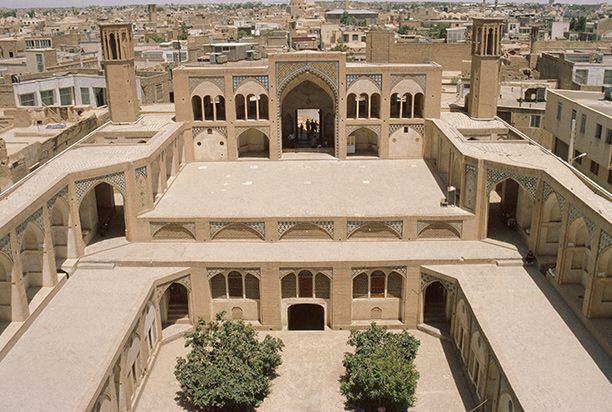 Today, Kashan is the capital of Kashan County and an important manufacturing center. 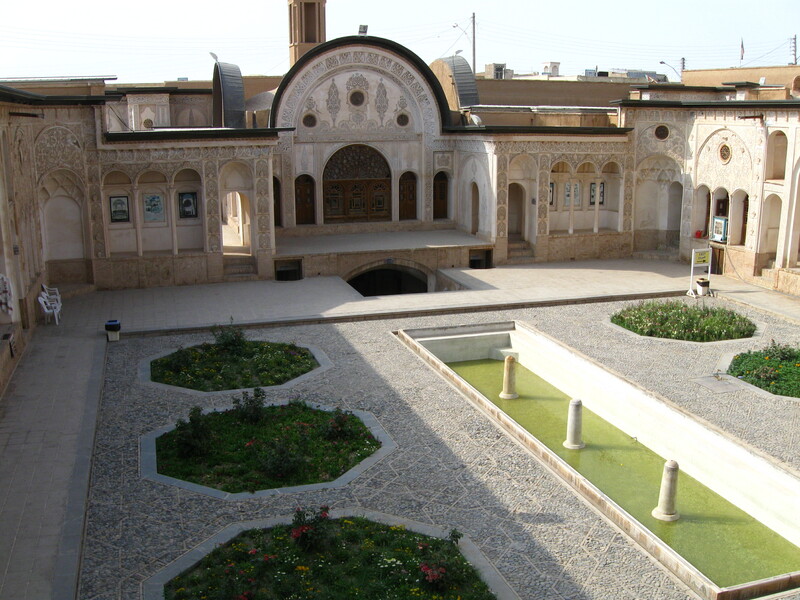 Though barely known outside Iran, it remains an important tourist center within the country. 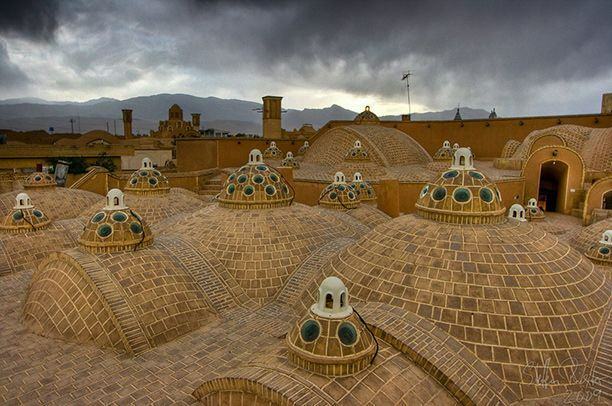 Kashan is some 150 miles south of Tehran and is easily accessible by road. 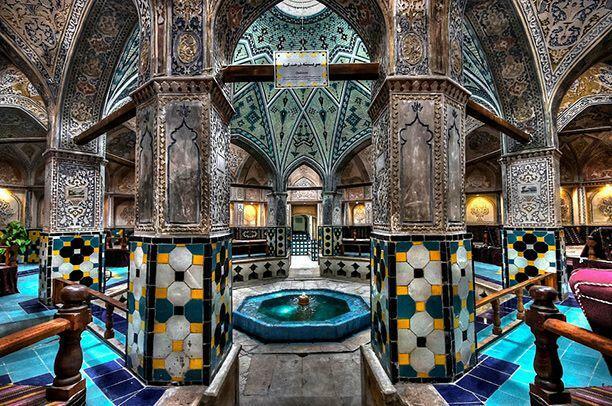 This beautiful mosque is often called one of the best examples of 19th century Iranian-Qajari architecture. 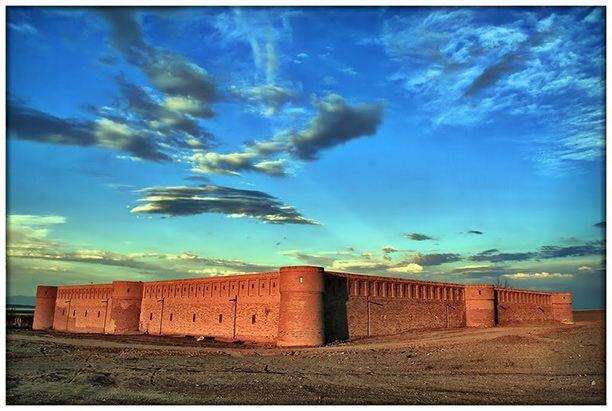 Tepe Sialk is the common name for the remains of a large ziggurat built by the Sialk people some 5,000 years ago. 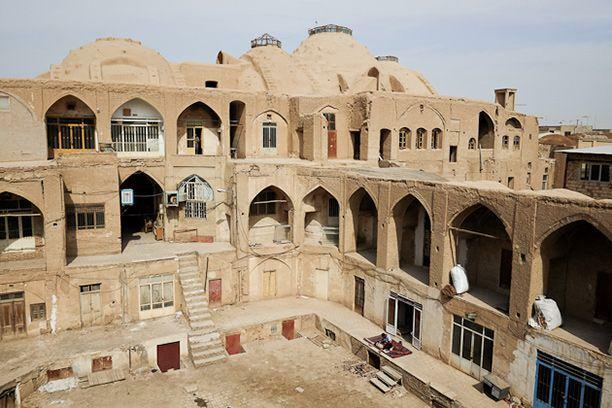 You can easily access it from the heart of the city, though you’ll need special permission to see the unearthed artifacts (locals recommend bribing the officials, though that’s probably not the best idea as a westerner). 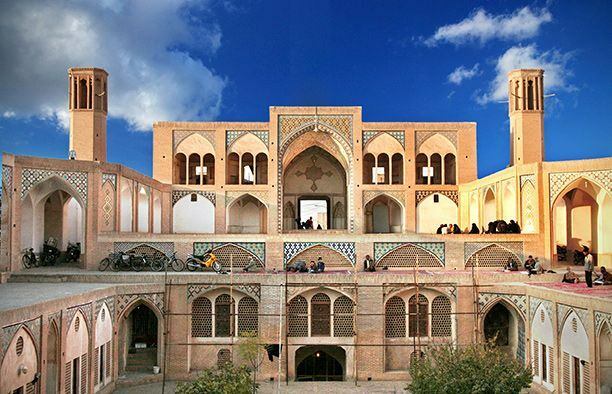 The oldest bazaar in Kashan housed countless shops, inns and restaurants for hundreds of years. The shops still remain, some of them going back dozens of generations. 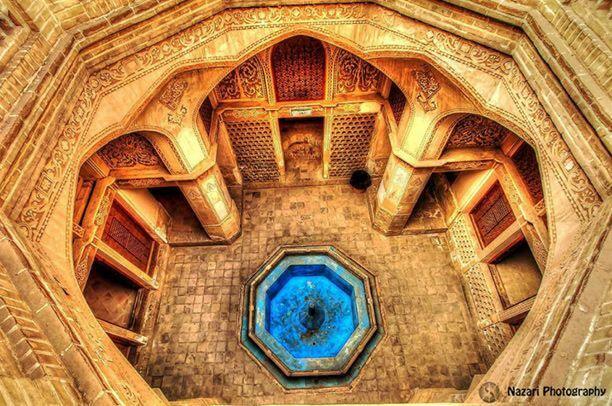 The most stunning feature of the bazaar is its absolutely stunning ceiling. 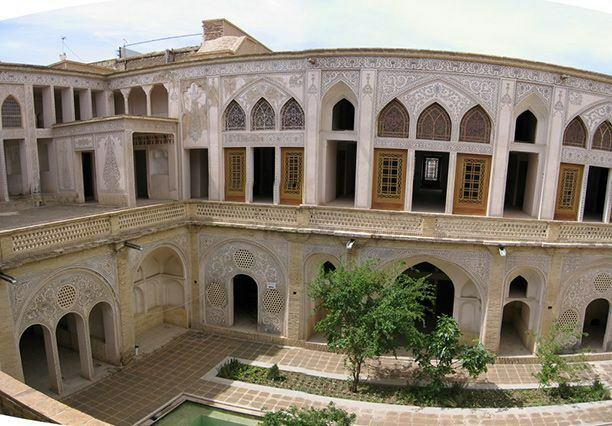 Kashan was a favorite vacation spot for Iran’s noblemen and wealthy traders in the 18th and 19th century, a number of whom built massive vacation homes in traditional Iranian style. While many of these houses were destroyed in earthquakes in the late 18th century, some survived, and some were rebuilt over the years. 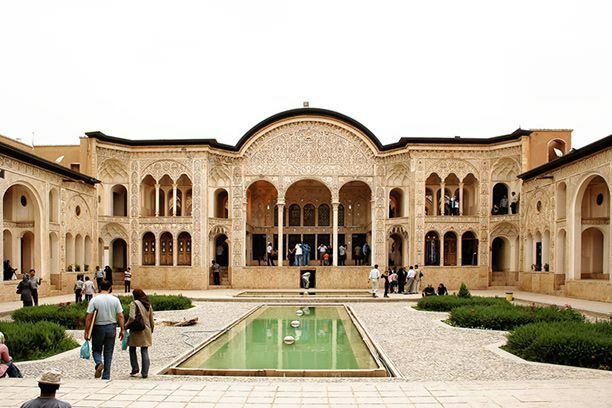 The most prominent among these are the Ameri House, the Abbasi House and the Tabatabaei House, all of which have now been turned into public museums. 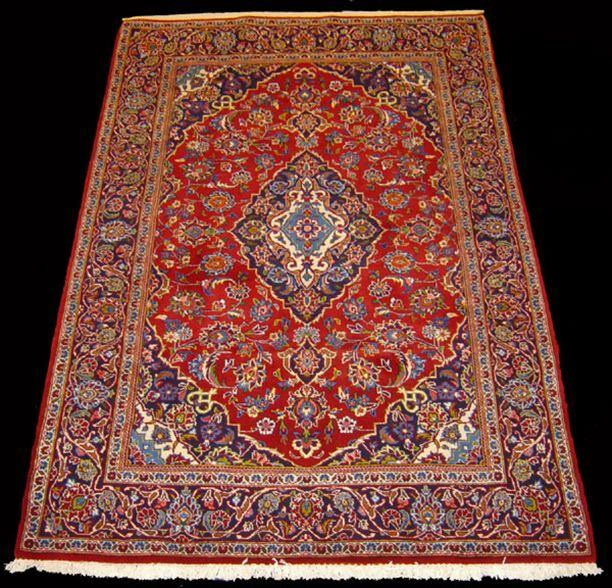 Kashan’s might as a trading hub was built on the expertise of its craftsmen in creating tiles and rugs. 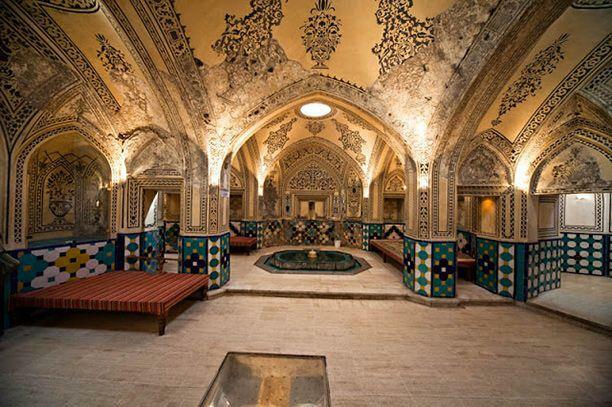 The former can still be see in the stunning tilework in the beautiful Sultan Amir Ahmad Bathhouse, located near Sultan Amir shrine. 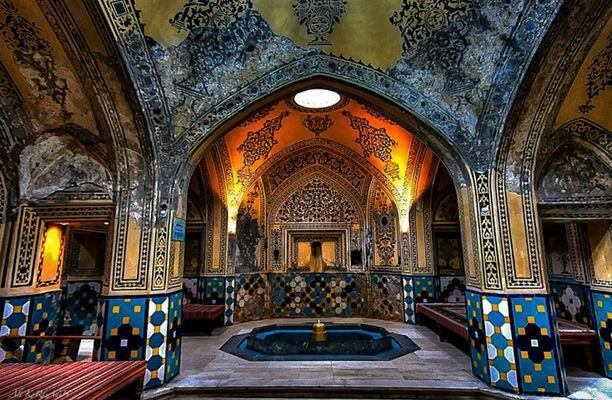 This is what the bathhouse roof looks like. 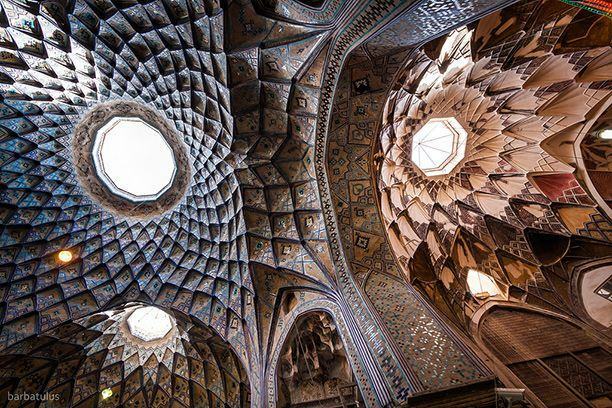 Notice the domed glass skylights. 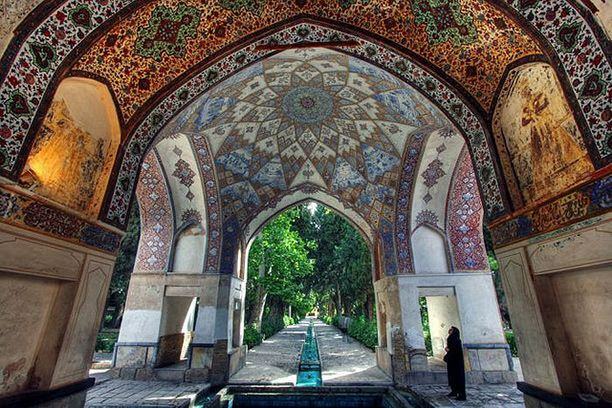 Originally built in the late 16th century, Fin Garden is the oldest extant garden in Iran and is spread over 2.3 hectares. 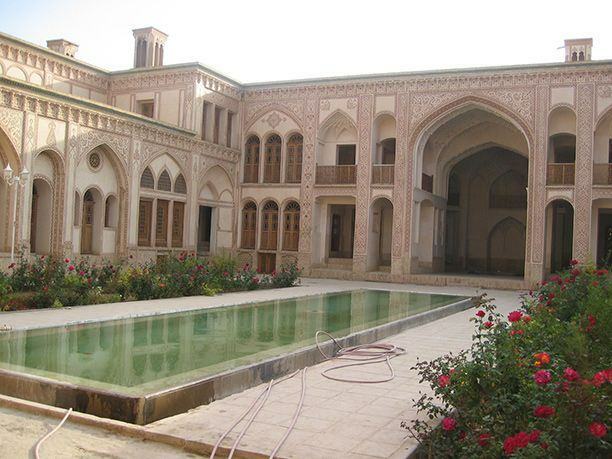 The garden was modified by several different rulers over the years, who used it as a vacation spot. 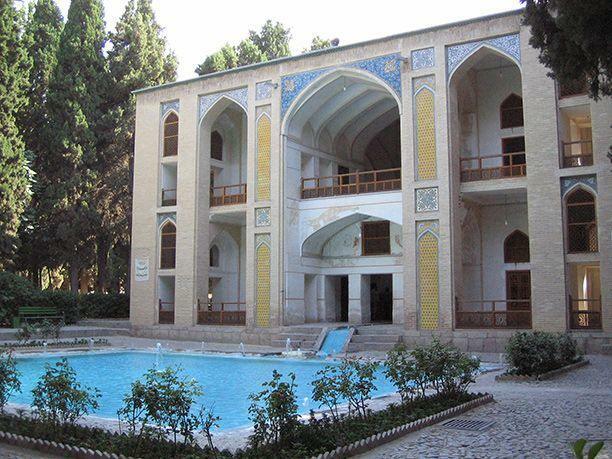 Consequently, the garden boasts architectural elements from different periods of Iranian history. 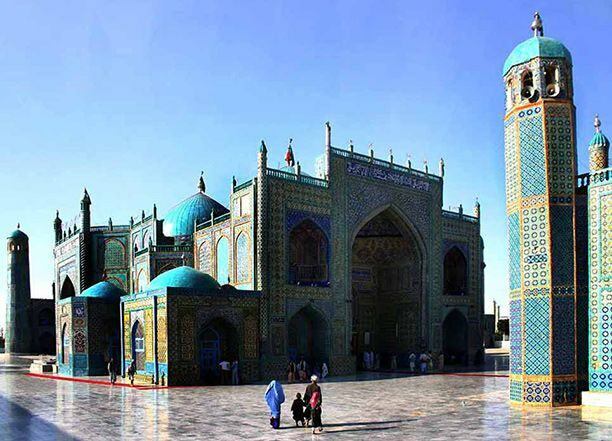 It was added to the World Heritage Site list in 2012. A domed resting area in the garden. Notice the intricate tilework inside the dome. Besides tiles, Kashan is also famous for its traditional Persian rugs. 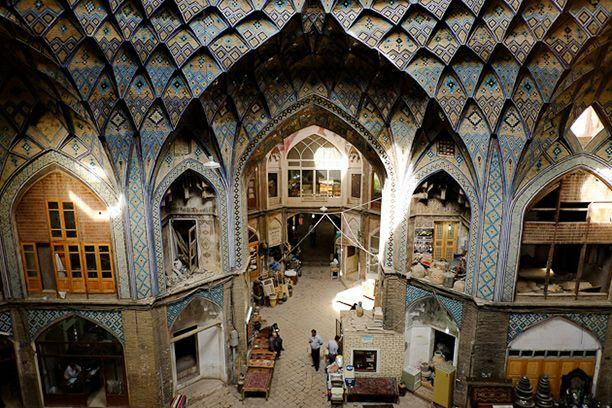 You can still buy these in shops all over the city, including the Kashan Bazaar. “loobia subz” refers to green beans in Persian; “khoresh” is the generic name given to any stew-like dish. 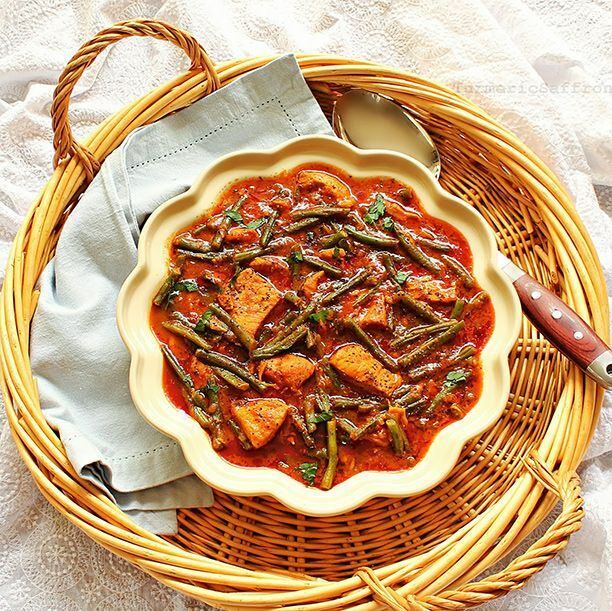 This local favorite basically combines green beans with lamb, mutton or beef in a lightly spiced stew topped with saffron. 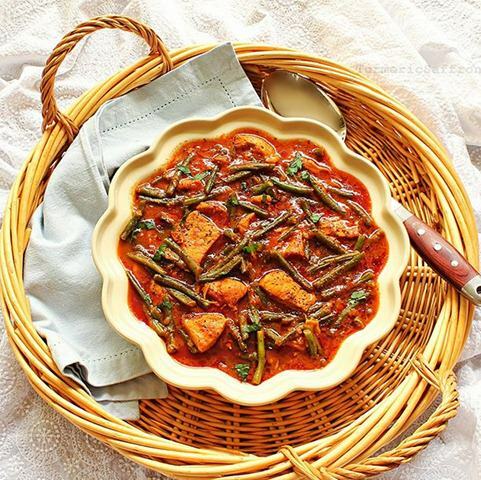 You can find it all over the city and it’s best eaten with chewy Persian bread. 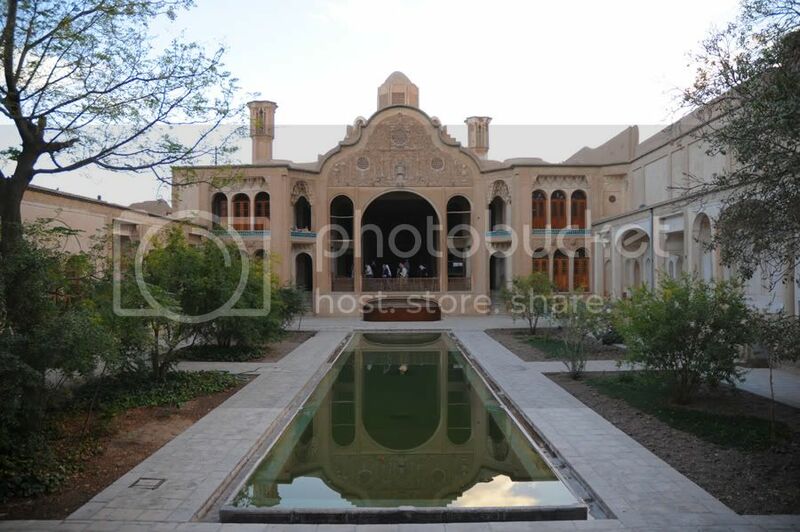 Aran o Bidgol is a small town located some 10 miles from Kashan. 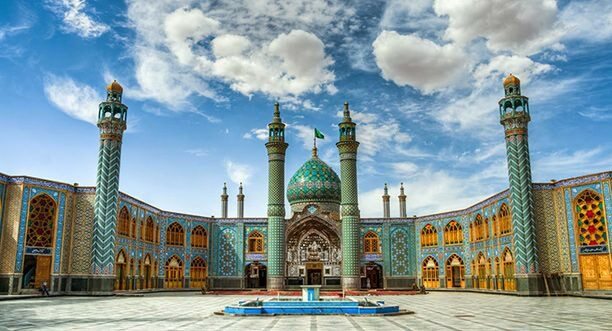 This town is home to the beautiful shrine of Imamzadeh Hilal Ibn Ali, son of Ali, son-in-law of prophet Muhammad (“Imamzadeh” means “son of the Imam”). 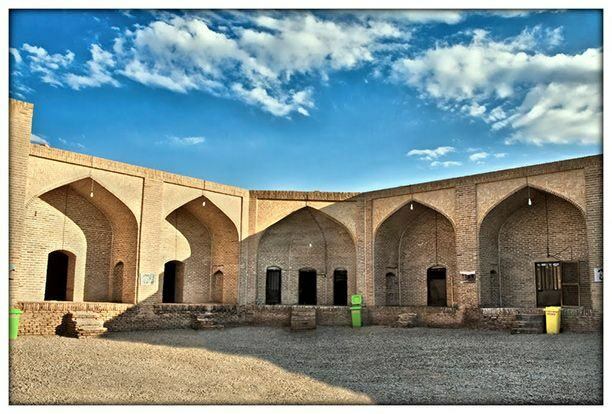 Another popular sight in Aran o Bidgol is the Maranjab Caravansary, a 400 year old caravansary (an inn for caravans) that was an important stop along the Silk Road. 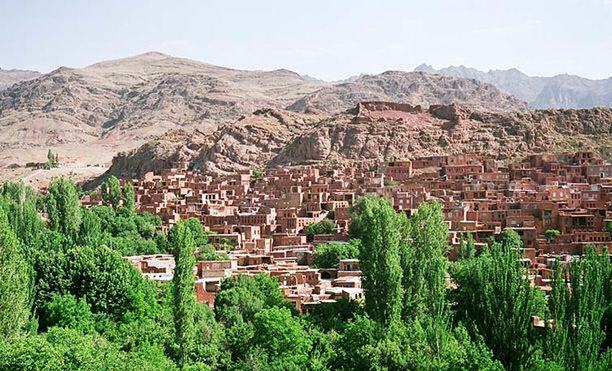 Abyaneh (also called the red village) is a tiny village (population: 305) located 60 miles south of Kashan. 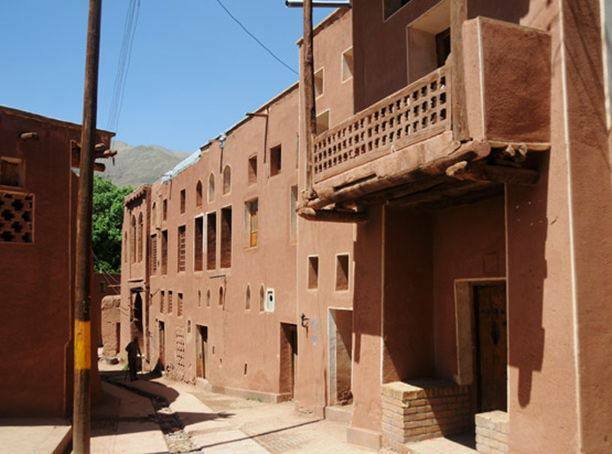 One of the best preserved villages in Iran, Abyaneh has houses and buildings dating back hundreds of years. 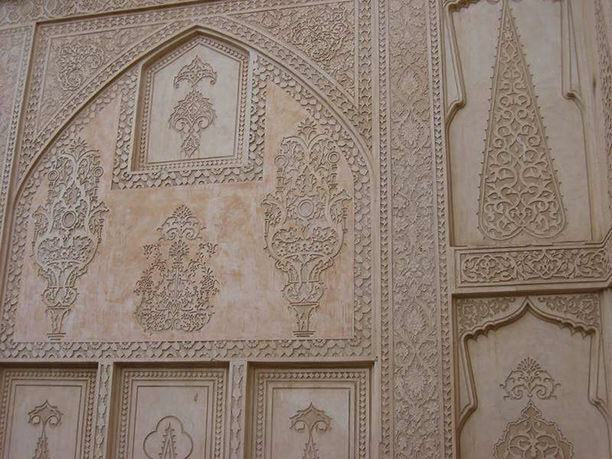 Come here to see traditional architecture of the region and breathtaking views of the nearby mountains.